Hey there! Thanks for stopping by. 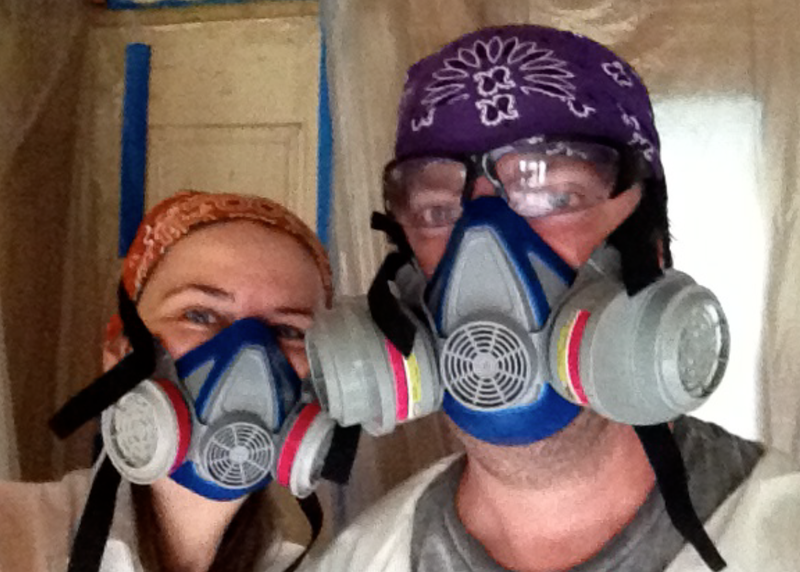 We are restoring a brownstone in Brooklyn (on a budget), so this may take a while… While we’re pretty handy and are doing most of the work ourselves, we know there are some projects that are beyond our pay grade (hello plumbing!) With some careful planning, we should be finished in 30 years or so. Our progress (or lack thereof) is documented here. Hey F&S…Hope you guys keep up the good work. From the Pin-key Up Neighbor :-). Thanks my pinky up friend!